The 4th Annual World Dog Surfing Championships will take place on Saturday, August 3rd. The championships bring top dog surfers, as well as happy amateurs to compete and have the opportunity to bring home the "Golden Surfie". 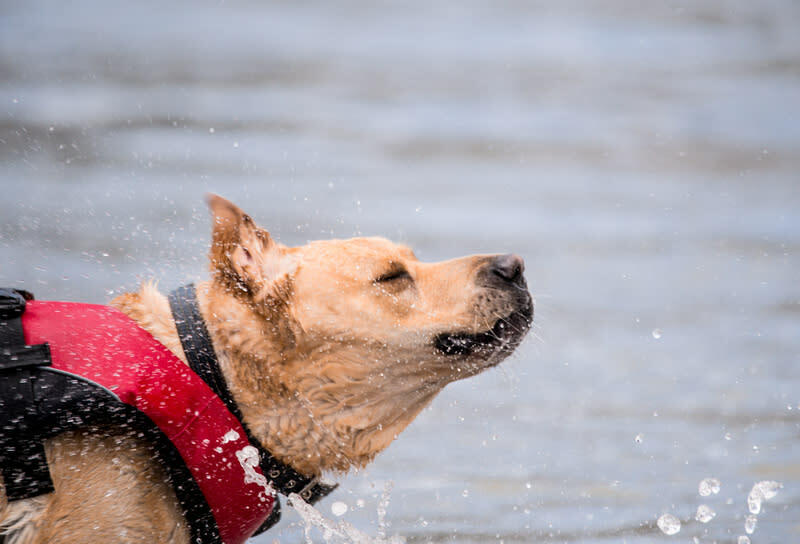 During the event there will be a number of activities including the dog surfing competition, ball fetch competition, dog beach fashion contest, dog adoptions, a Surf Dog Village with partner tents and activities, and more. Entrants and attendees can also help fundraise for charities. The Norcal Dog Surfing event & World Championships for Dog Surfing take place in Pacifica -- where the concept for the sport originated -- bringing together amazing dog surfing talent!